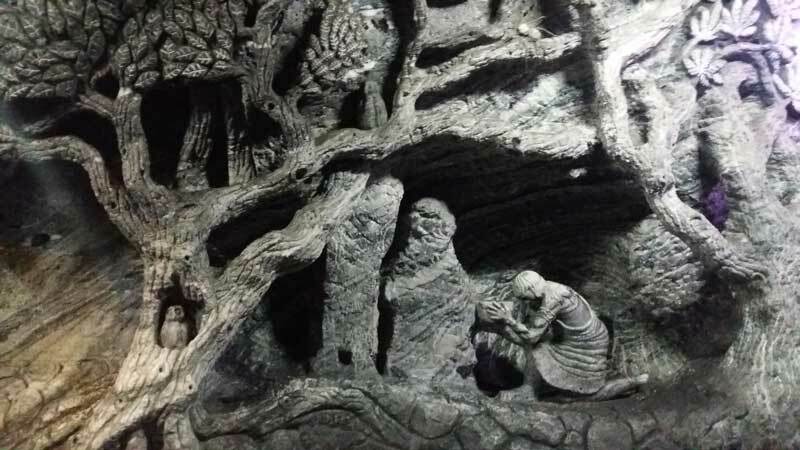 Visit Zipaquira’s Salt Cathedral, an amazing place known as Colombia’s First Wonder. 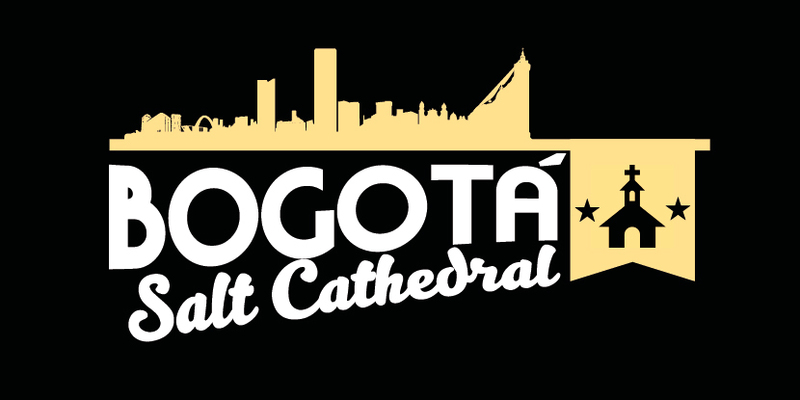 If you’re visiting Bogotá you can’t miss this! 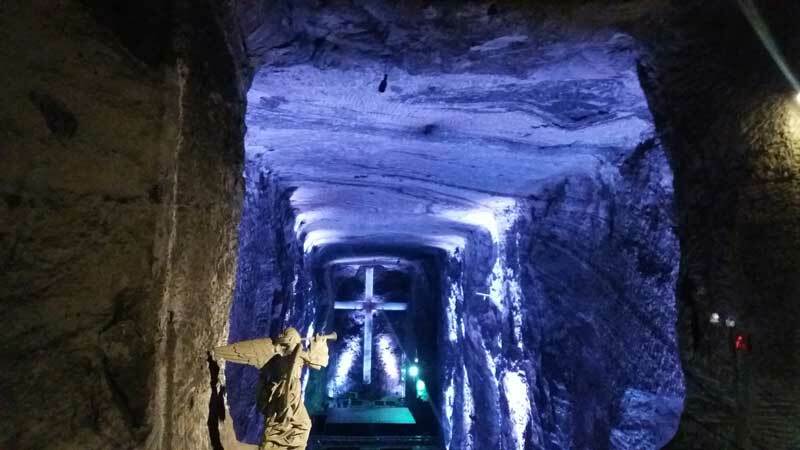 Enjoy a visit to Zipaquira’s Salt Cathedral, a Cathedral built inside an active salt mine in a colonial town. 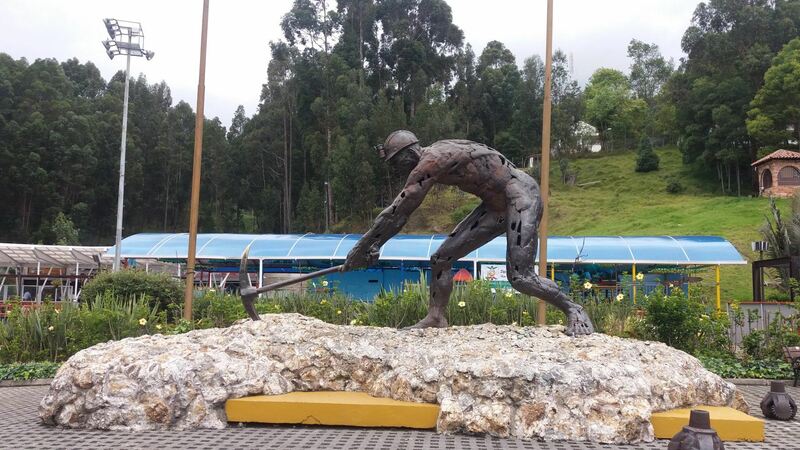 You’ll be picked up at you hotel by our local guide and head to Zipaquirá, a town near Bogotá where the Salt Cathedral is located. At the Salt Cathedral you’ll have a tour lead by an expert learning about the salt extraction process in the mine as well as the meaning of the different construction inside the mine. At the end of the visit to the mine you’ll head to the old part of town, where you’ll get to see the colonial part of it, have a traditional lunch (not included) and then head back to the hotel. Hotel pick-up starts at 9:30 am.